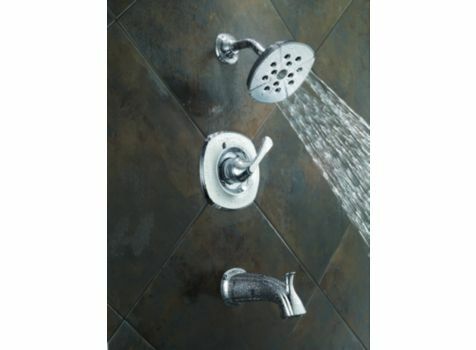 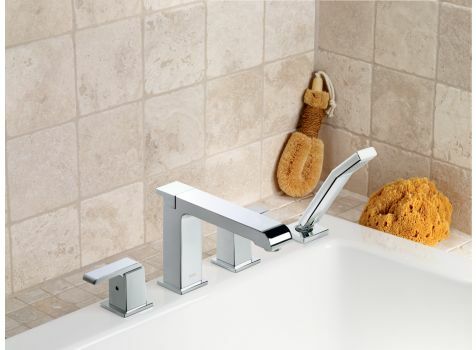 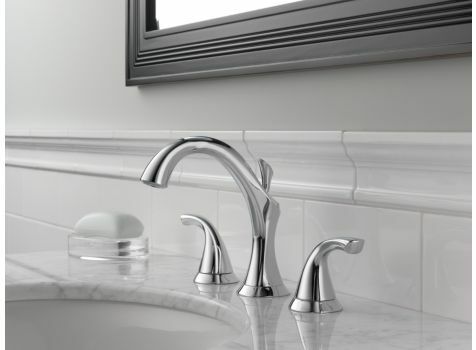 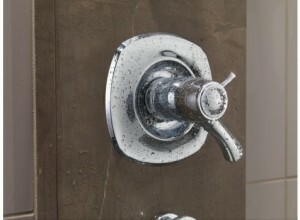 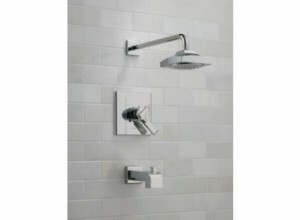 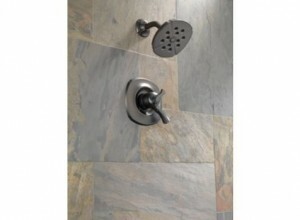 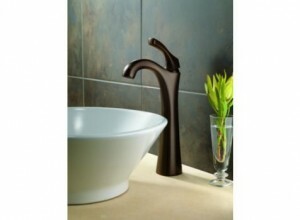 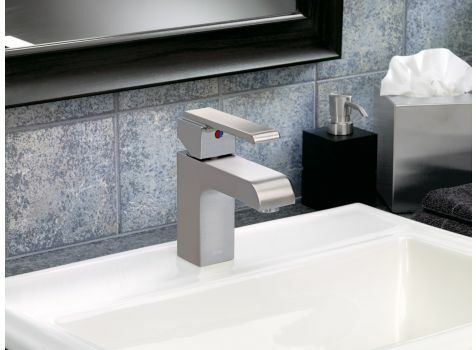 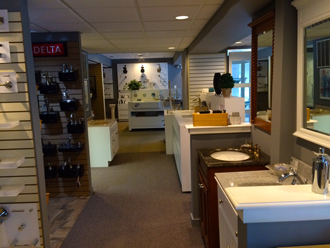 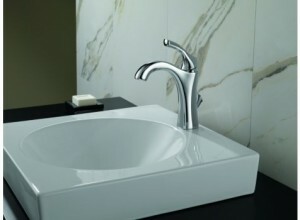 Make your bathroom a stylish focal point of your home with Delta faucets. 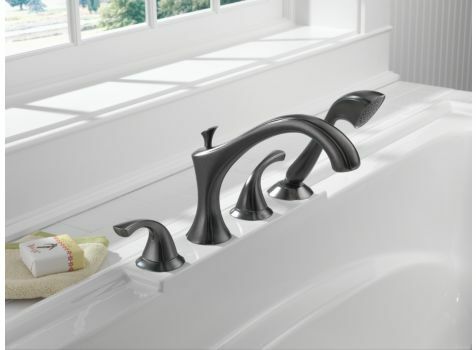 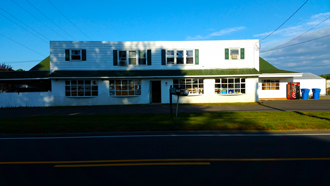 Choose a style that matches the style of your home or a style from far, far away with styles ranging from a traditional, comfortable space to a cool, contemporary oasis. 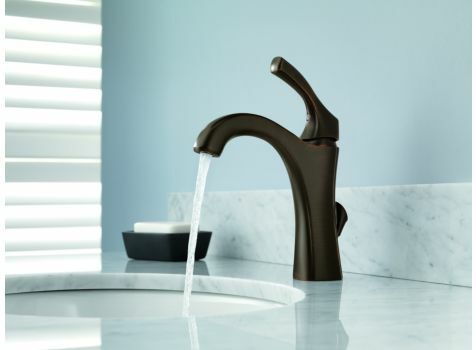 Get the style you want without sacrificing convenience with Delta’s technology that makes the faucet easy to operate even when you don’t have a free hand.